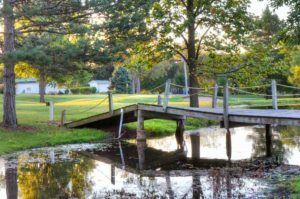 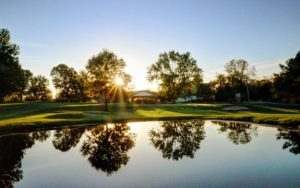 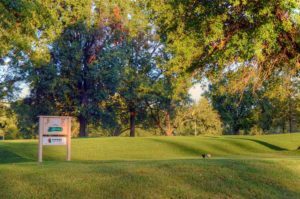 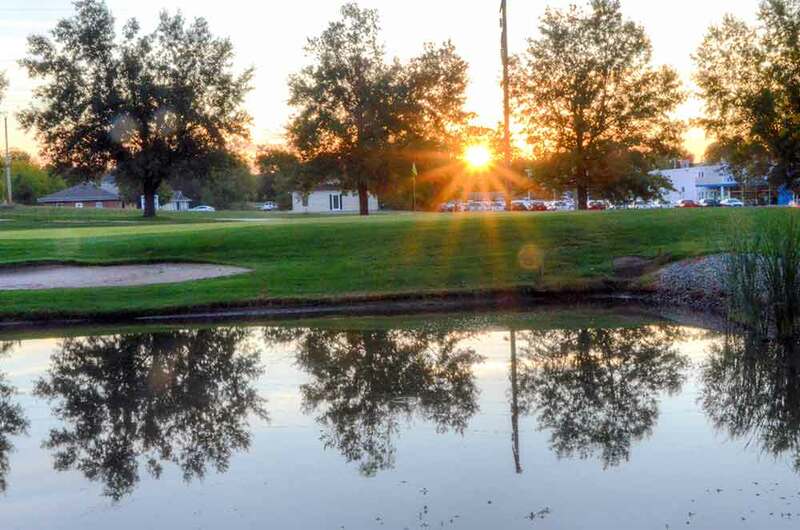 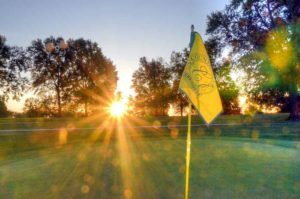 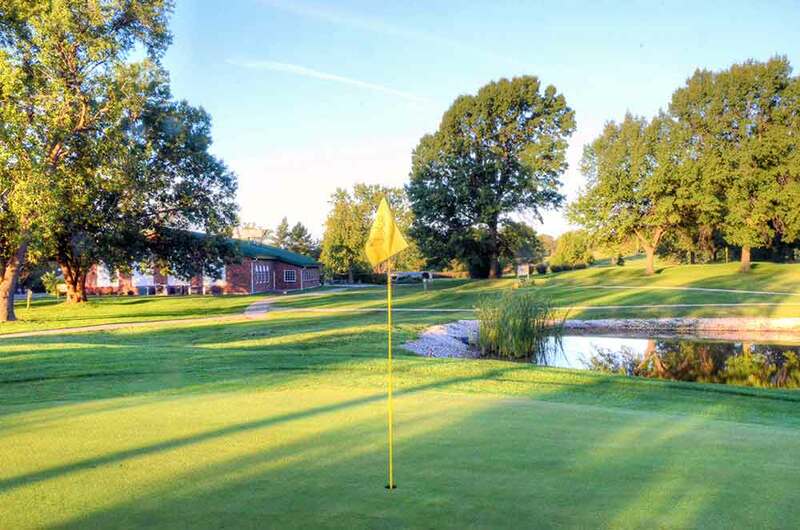 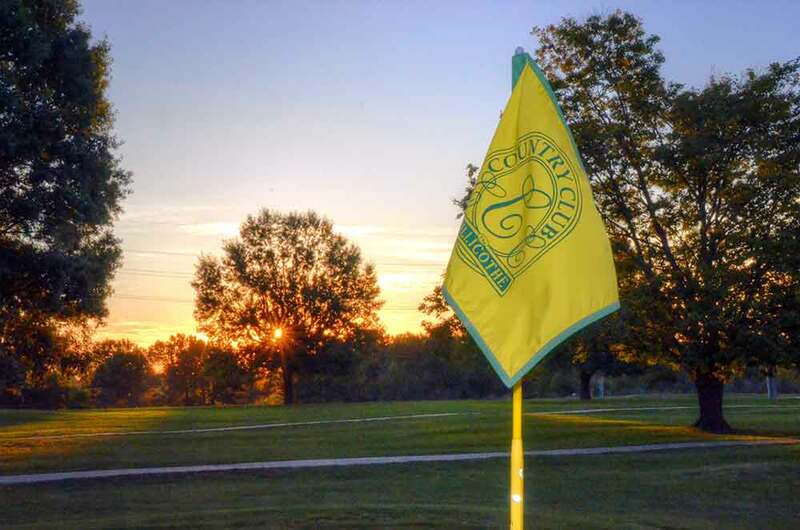 When you picture an idyllic country club in rural Missouri, you’re thinking of Chillicothe Country Club in Chillicothe, MO. 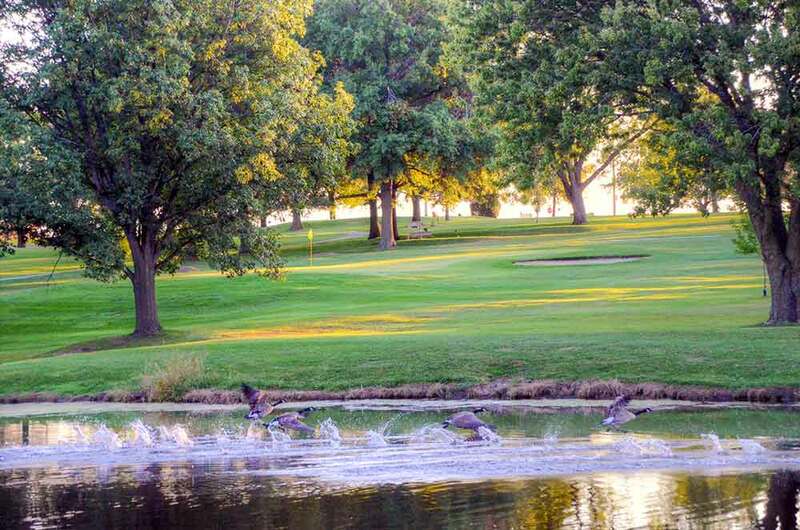 The course is very typical of rural country clubs: mature tree-lined fairways. relatively small greens and built within a square plot of land. 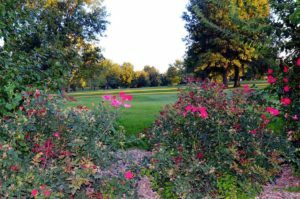 The club takes wonderful care of their course. It is well maintained to offer consistent play. There are sand traps, a few lakes and creeks running throughout the course. 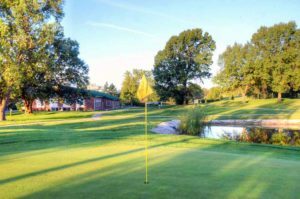 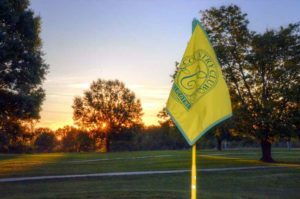 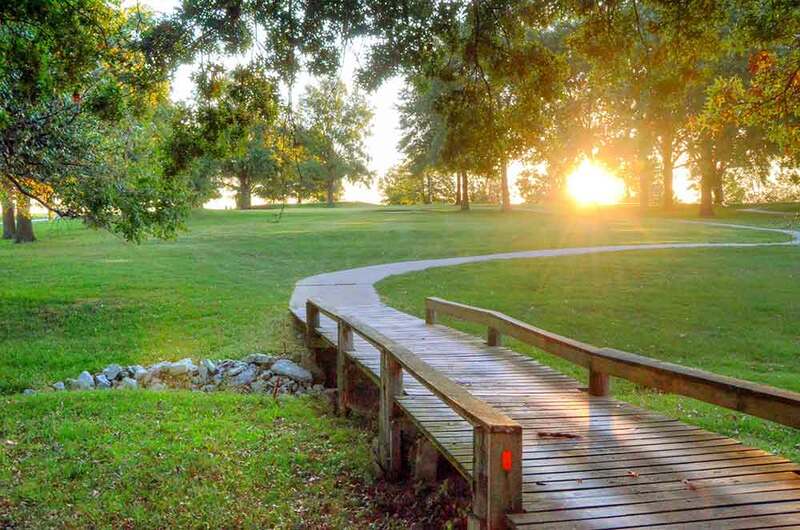 For a population of about 10,000, Chillicothe has 2 great courses which could not be more different. 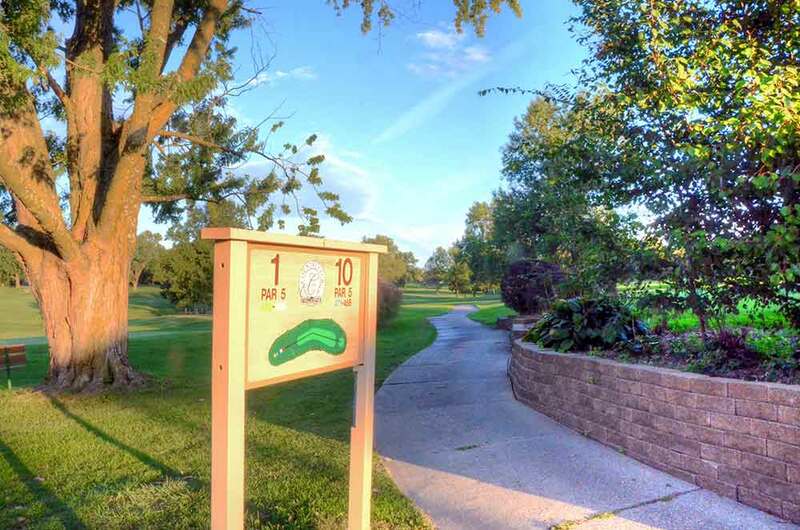 This is a great golfing community. 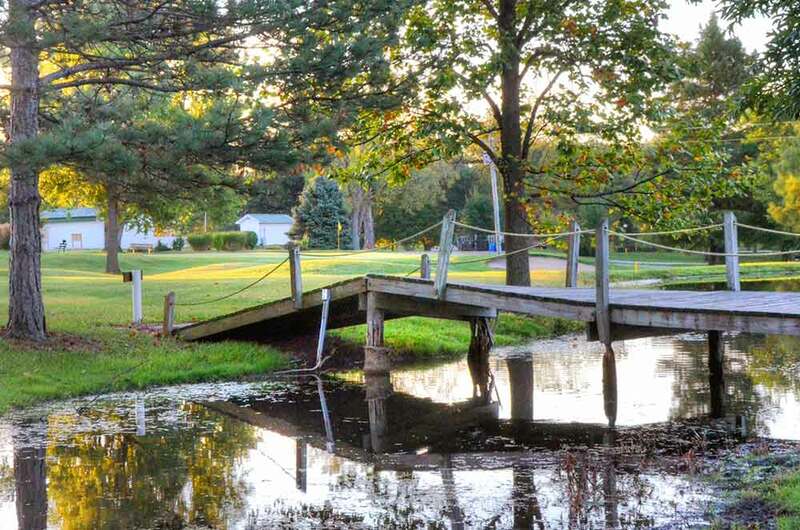 I wish I lived here. 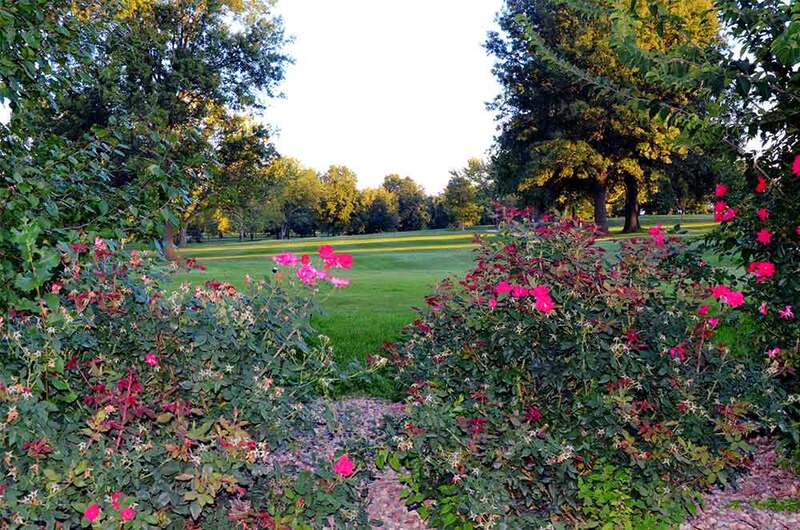 Restaurant tip if you are visiting: Boji Stone Cafe, right on the square in the historic square. 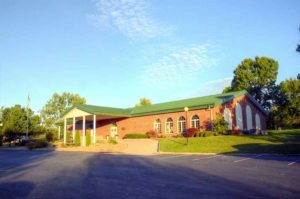 Their chicken salad is the best I have ever had. And, they have an extraordinary coffee bar.